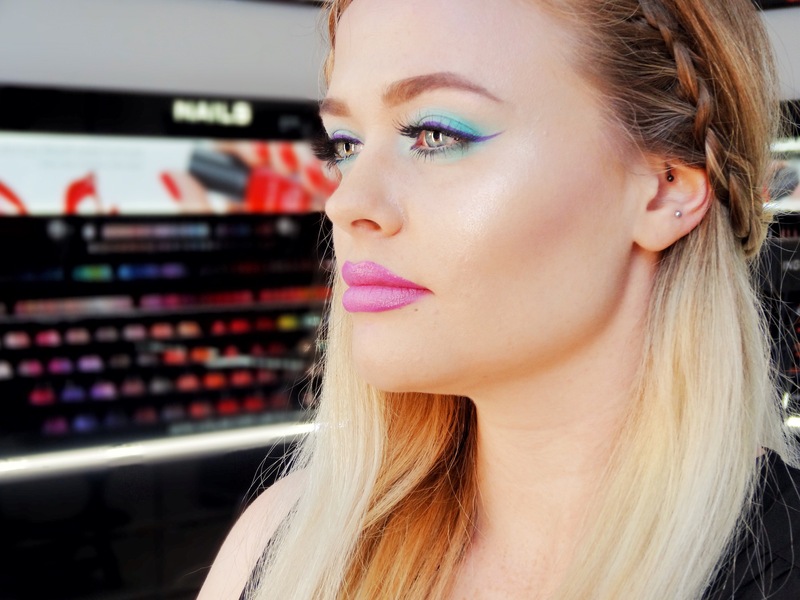 For a subtle mermaid look, very simply mix bright blues, purples, pinks and turquoise colours. These colours will pop on any skin tone. 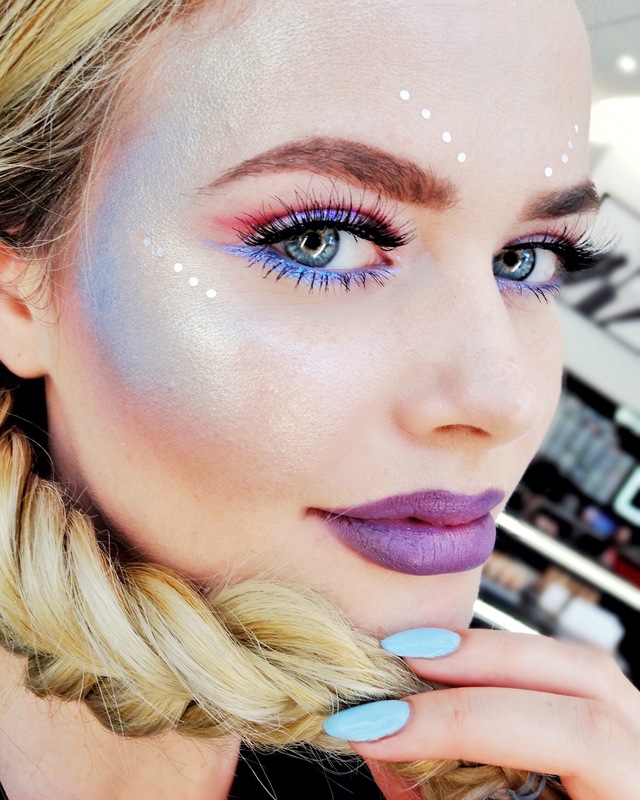 The “Playful Mermaid” look is sparkly, bright and colourful. 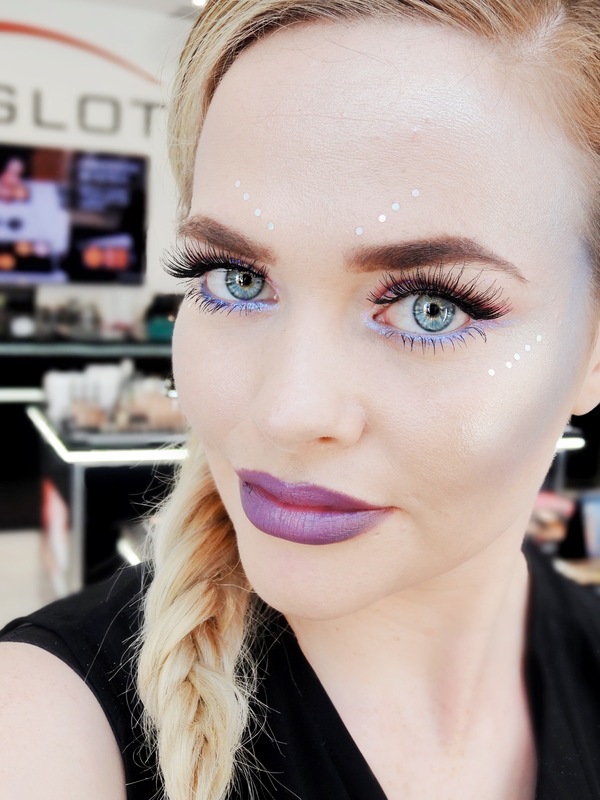 Using INGLOT’s star dusts is a must for this look, creating the ultimate blue contour and using INGLOT’s body sparkles on the lids to catch the light! 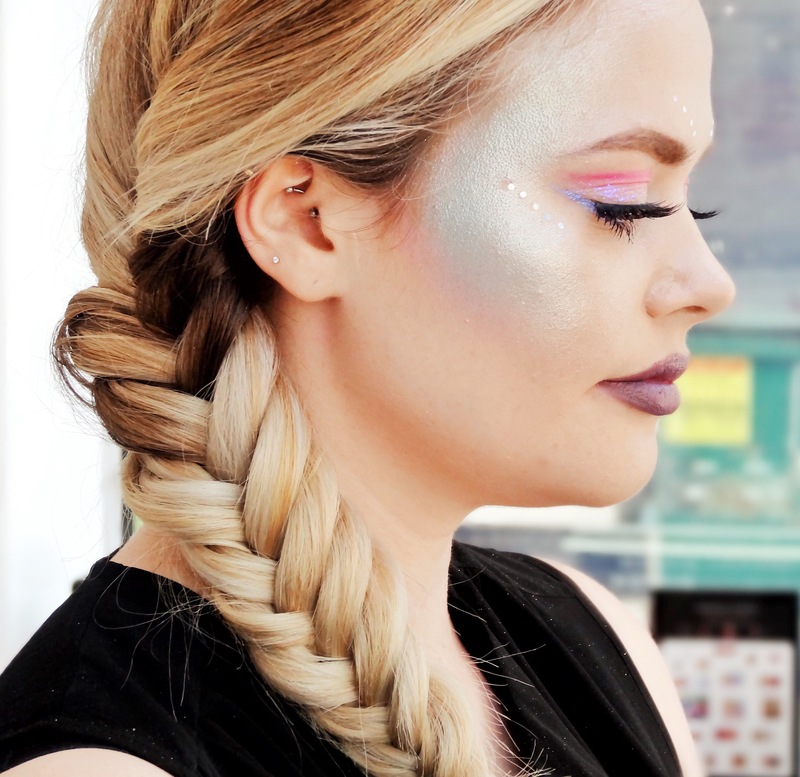 Top it off with a fishtail plait and you are the ultimate “Playful Mermaid”. 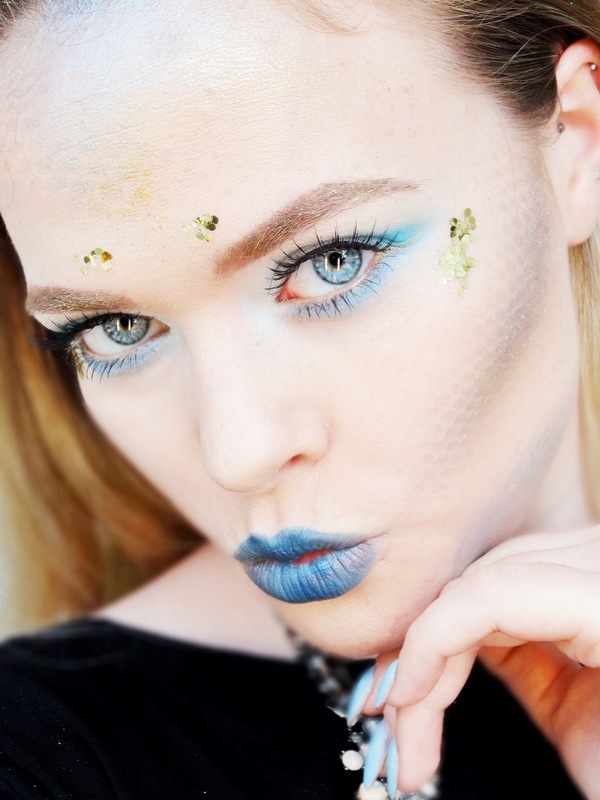 Get the “Deep Sea Mermaid” look using a scaled effect in the contoured areas of the face. 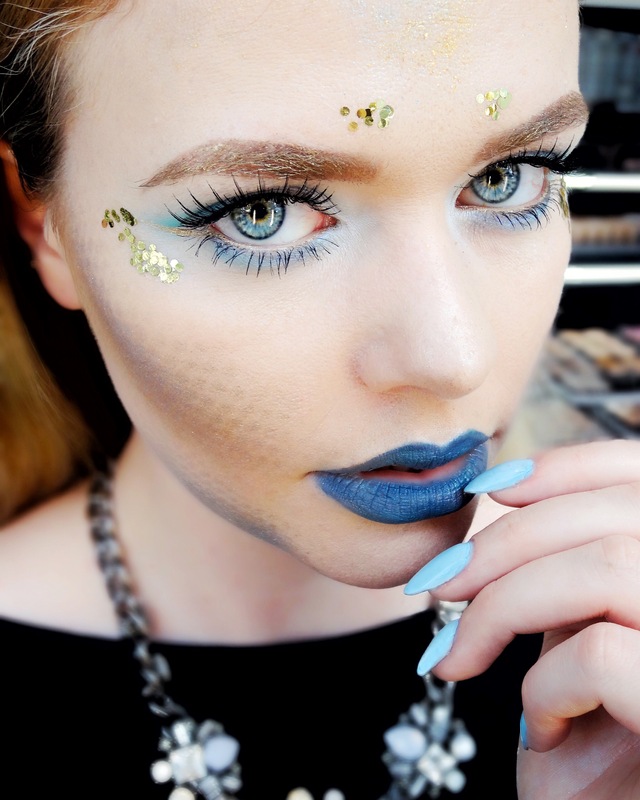 Mixing Gold with blue giving the over all look a more mysterious luxury mermaid look. 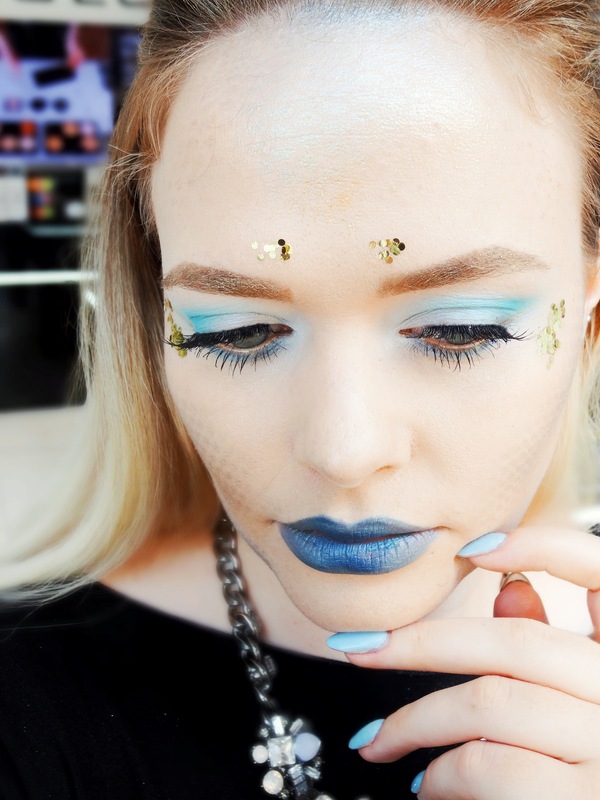 Which is your favourite mermaid look? I loved creating each of these looks, especially the last one creating the scaled effect! 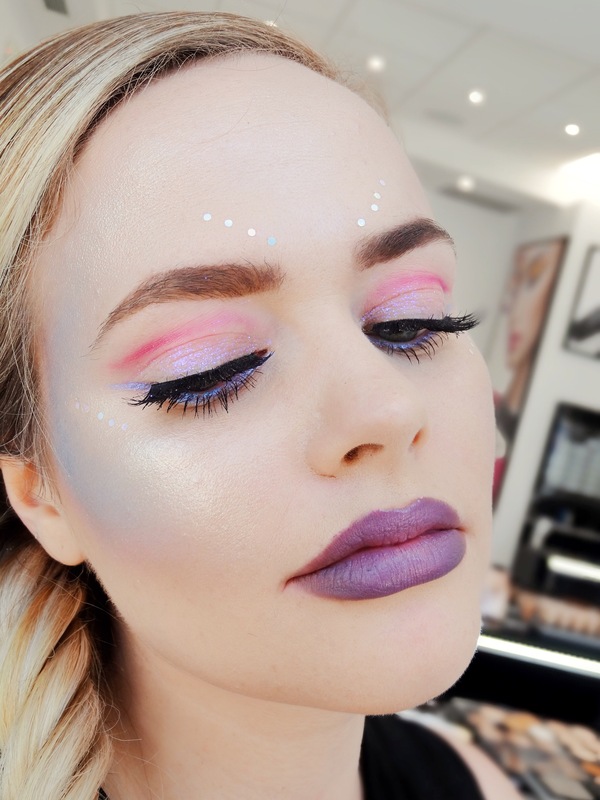 Let me know if you need to figure out any products that I used to create any of the looks. Everything I used is defiantly from INGLOT but please message me if you need to find out a specific product!